When the emoji keyboard got a big update last year, we jumped for joy. Finally there was a unicorn, a taco, an eyeroll, and so many more things we had been living without. Still, we found ourselves wanting even more emoji to express ourselves. And now, our prayers have been answered: Next month, rumor has it, 72 new ones are being added to the keyboard! 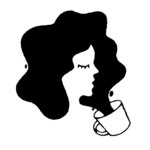 The Unicode Consortium, the keeper of the emoji keys, listened to our feedback and has approved a ton of new icons. Faces include a lying face, a sneezing face, and green nauseated face. There will be a human emoji shrug, face palm, and arm taking a selfie. But the fun extends beyond people. There will be new animals like a fox, duck, and owl. New food emoji includes an avocado, dumpling, and two strips of bacon. There are plenty more where that came from. 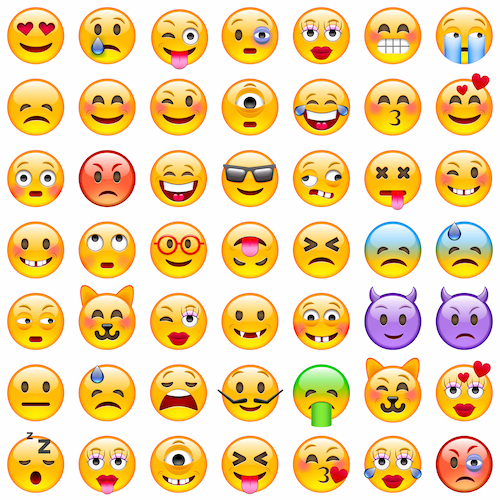 Check out the full list of new emoji here! We can’t wait until they arrive on our keyboards.